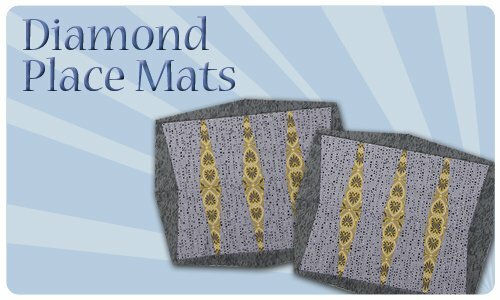 Finish off your beautiful table with this continuation of the February Diamond Runner. 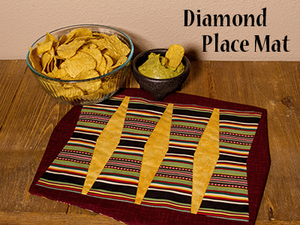 The Diamond Placemats also use the Bargello Color Wheel 15 Degree Tool. 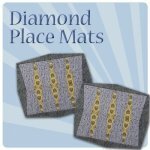 If you haven't downloaded the Runner pattern Download it here! !